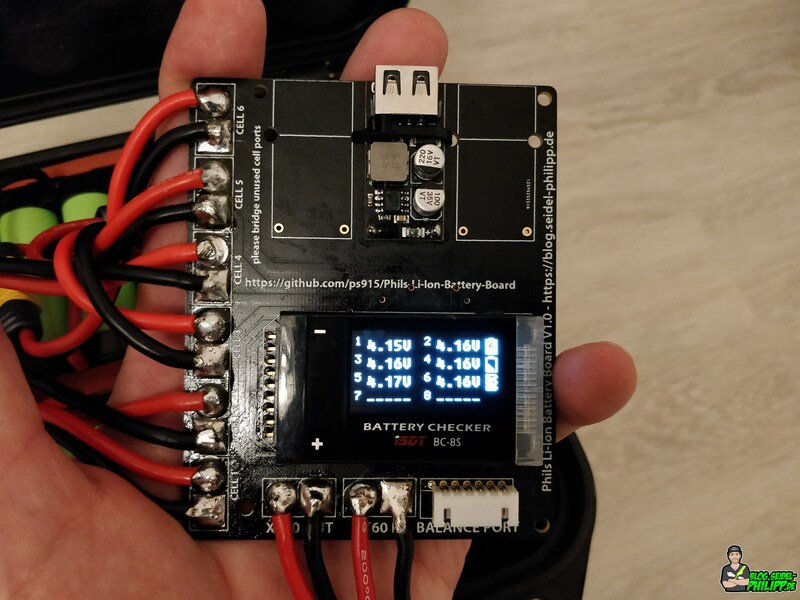 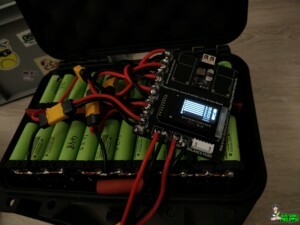 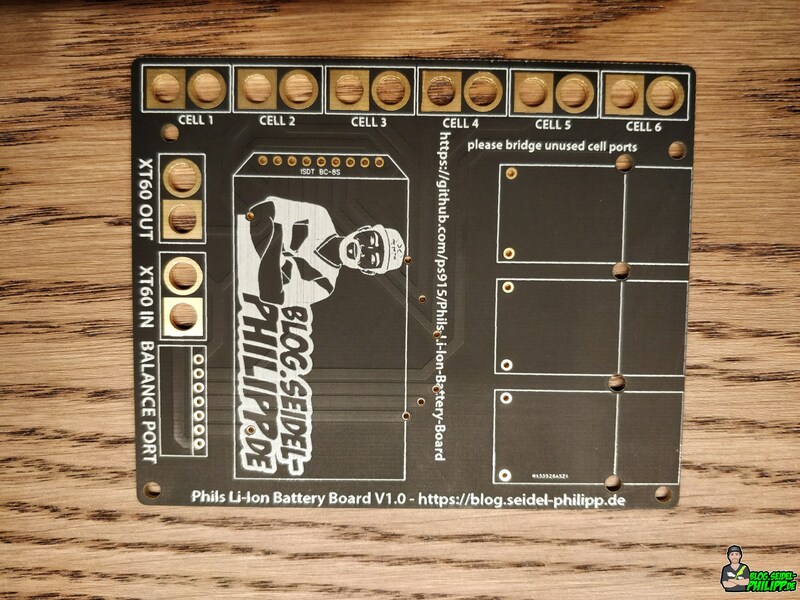 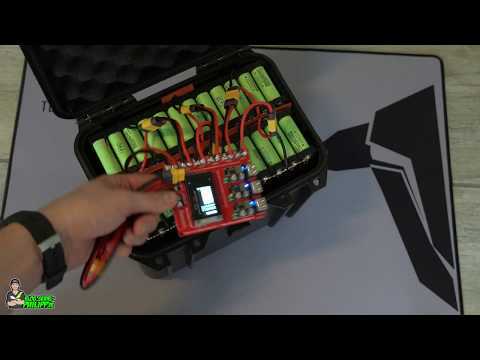 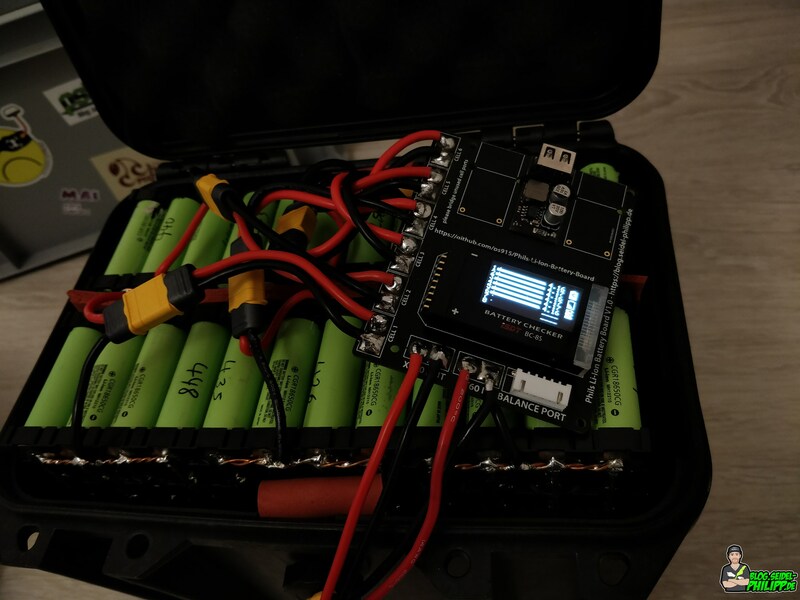 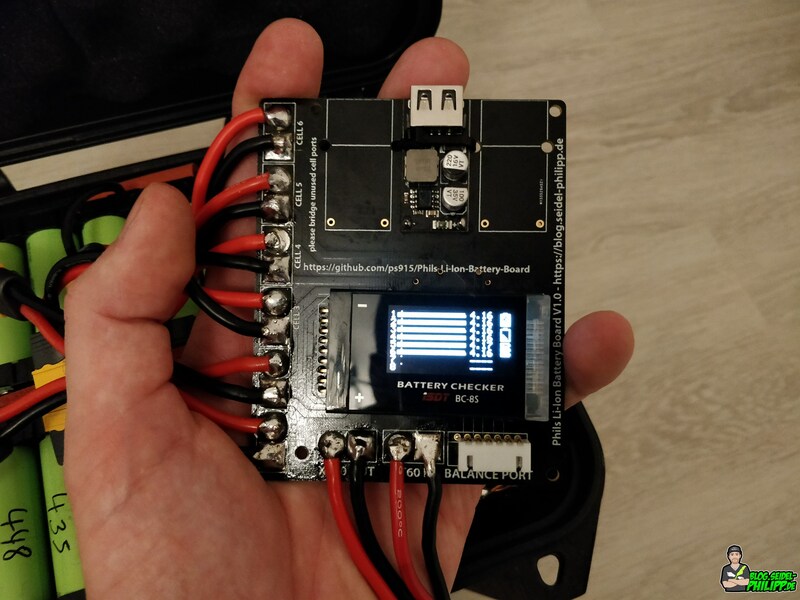 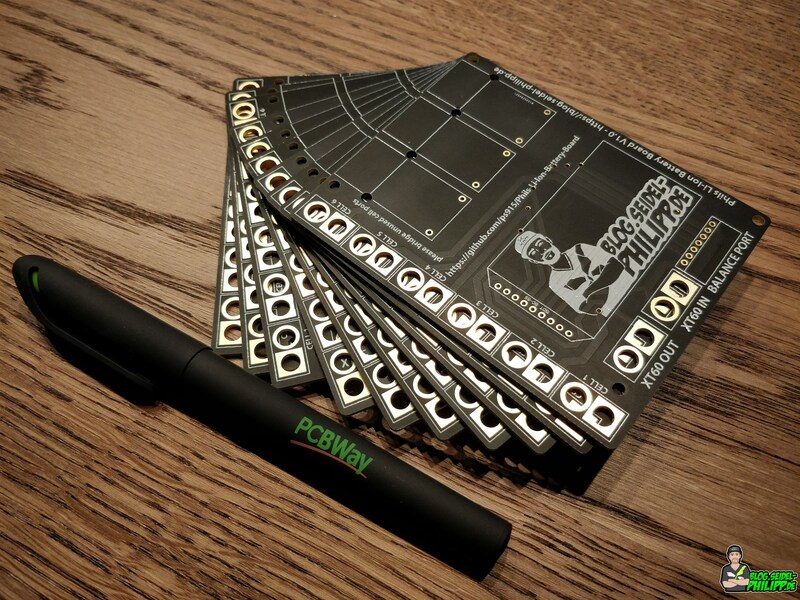 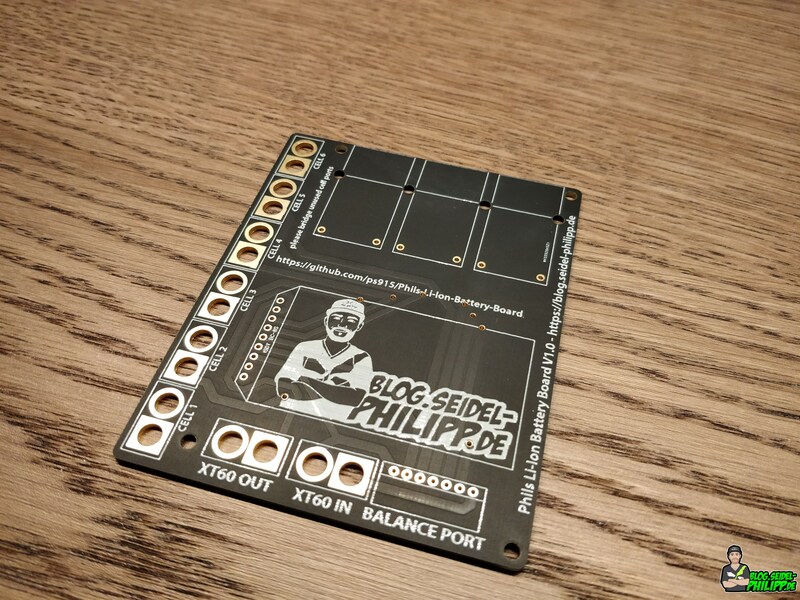 I created this PCB for my personal project of a very big custom Li-Ion Battery which i use to charge my FPV Racing Drones Batteries on the flying field. 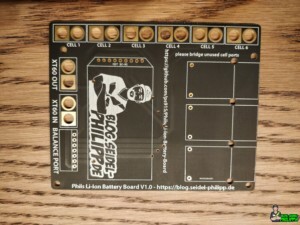 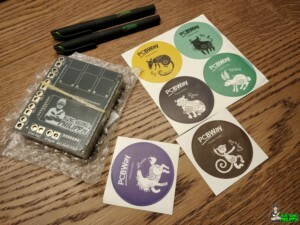 With this PCB, you can build your own LiIon/LiPo Battery with up to 6 cells. 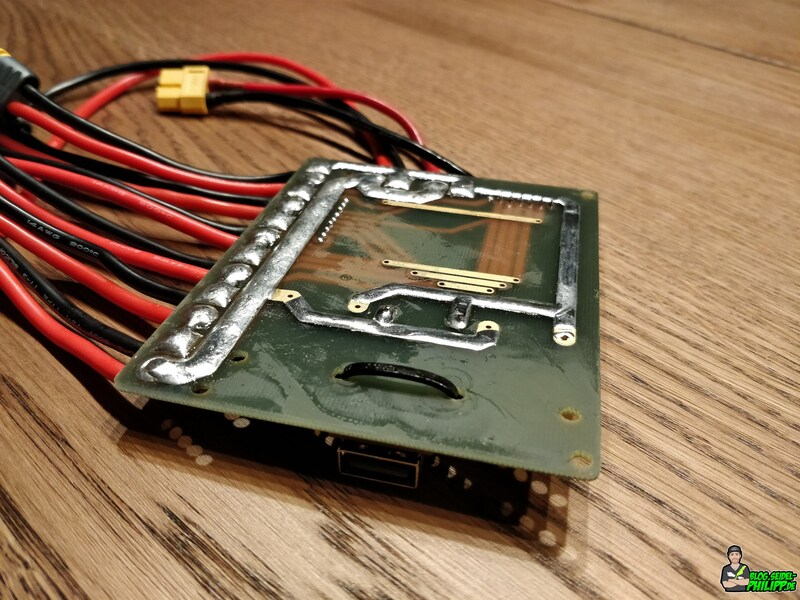 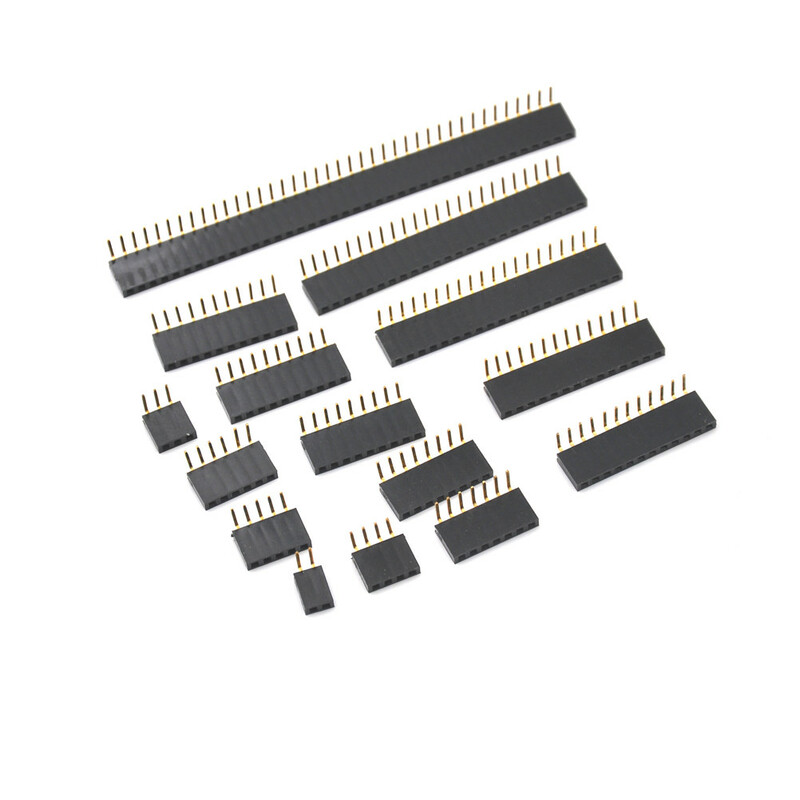 You dont need to worry about the balancing wires, they are intregated in the PCB. 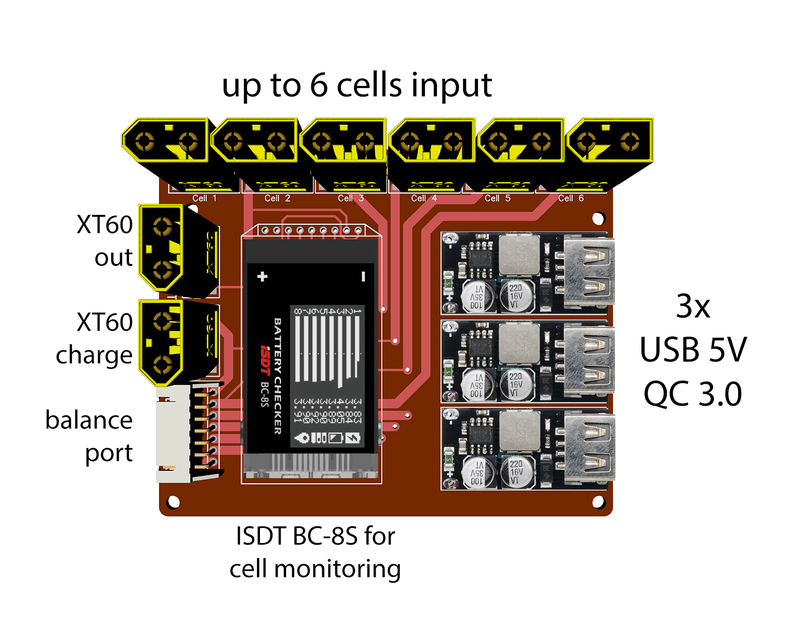 An ISDT BC-8S monitors all your cells and alerts you if there is any problem. 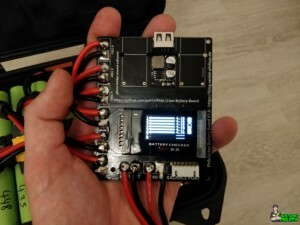 In adition, i also added 3 USB QC3.O USB Charging Ports, which can be seperatly turned on/off via a pin header jumper. 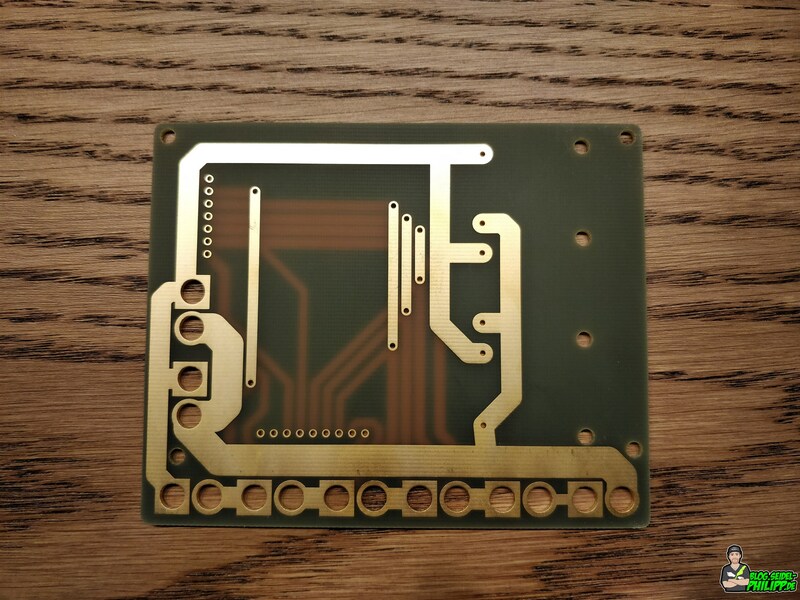 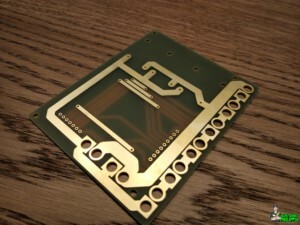 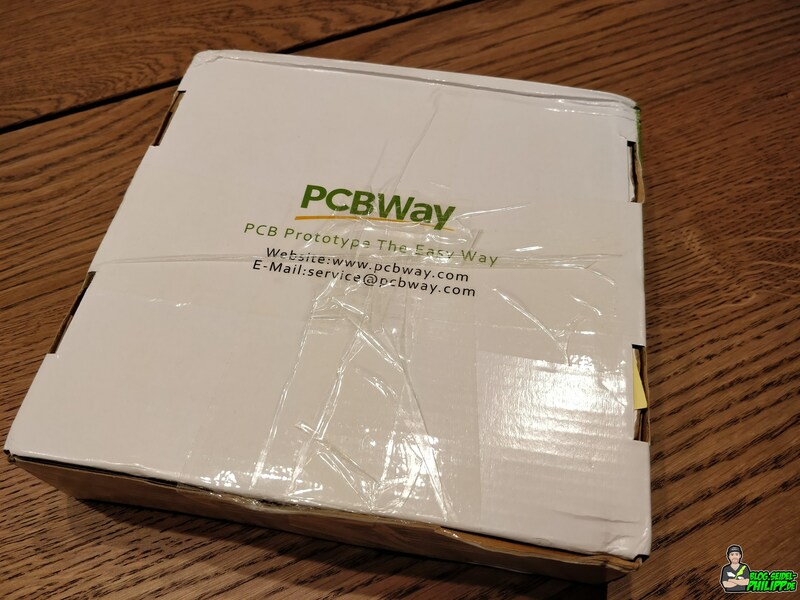 I removed the solder mask in order to apply solder to the traces on the back. 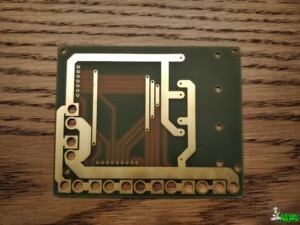 I highly recommend to add a good amount of solder to all traces on the back to increase the trace height. 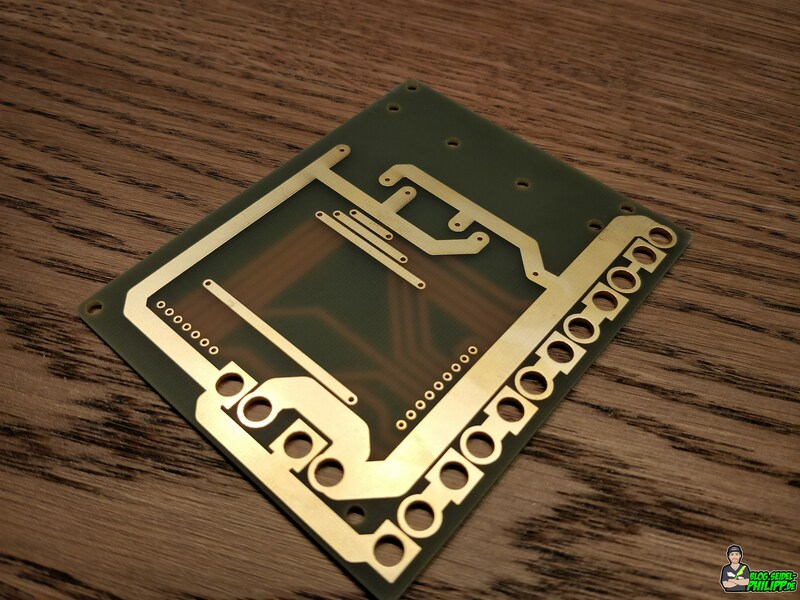 With this method, the Traces can withand high amp flow. 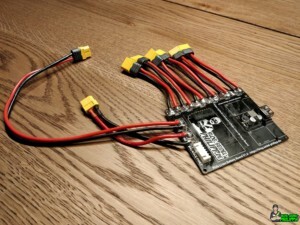 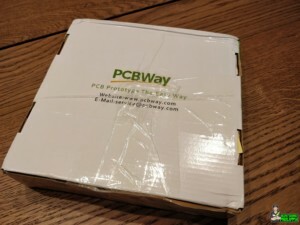 I highly suggest to charge big parallel packs with individual 1S Chargers. Charging big batteries via the Balancer Port may take a while. 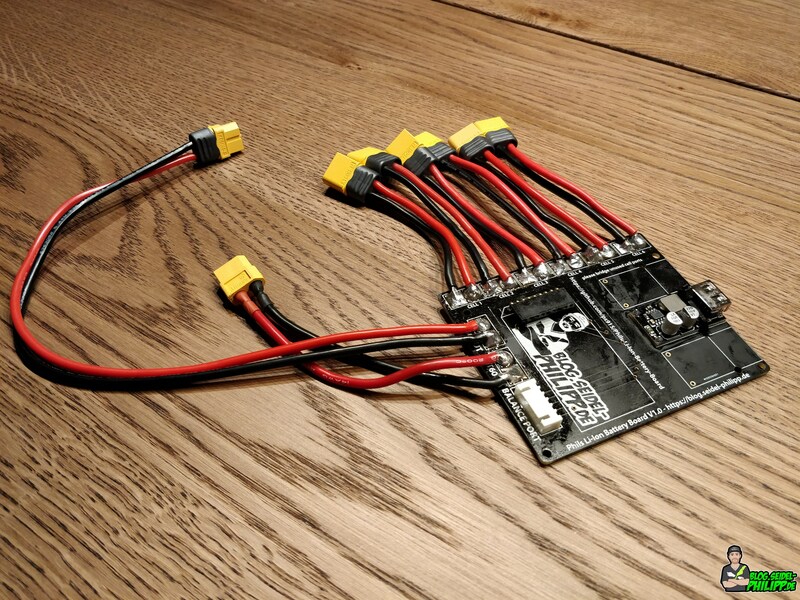 If you want to use less than 6 cells, just bride the unused XT60 ports. 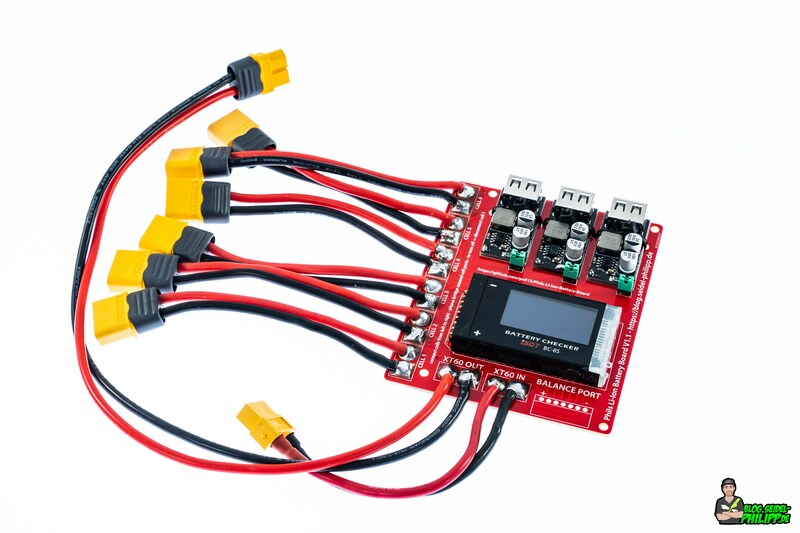 Upload Gerber File (battery_board_v1.2.zip) by clicking "+Add Gerber File"
click "Submit Order" and pay!